Jamie Hastings, a renowned psychic researcher and telepath, forges a deep soul connection with the dying whales that leads to her troubled journey at sea as a consultant for USOIL, a Texas based oil company that's drilling in the most pristine waters of the Pacific Northwest, looking for oil—or so it seems. 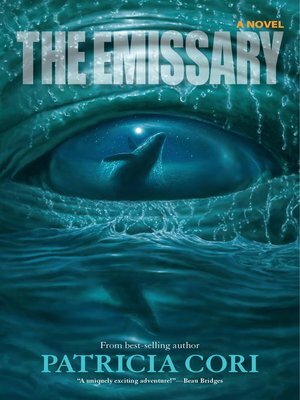 A bizarre unfolding of events aboard ship sparks the unraveling of a truly evil plan of a secret government that is intent upon silencing the music of the oceans and destroying all life on the planet. As impossible as it is to imagine anything as sinister as the shadow Jamie faces in her mission to save the earth from the doomsday weapon bearing down on the world, the fact is that it is actually happening, at this very moment, while most of the world is asleep—or simply unaware.